Turkcell’s CEO Kaan Terzioglu has stated that the operator will continue to use products from Huawei, noting that the concerns surrounding the Chinese vendor are largely unsubstantiated. With the US pressuring allied governments not to allow operators to use Huawei products in their 5G network build-outs, Terzioglu argued that Huawei was being judged “in isolation from the current developments in the market”. Terzioglu stated that Huawei had been a reliable partner to Turkcell, and noted that the security concerns in countries such as Australia, New Zealand and the UK were “not just about personal data privacy. It’s also about just a couple of global companies’ desire to stay in power”. 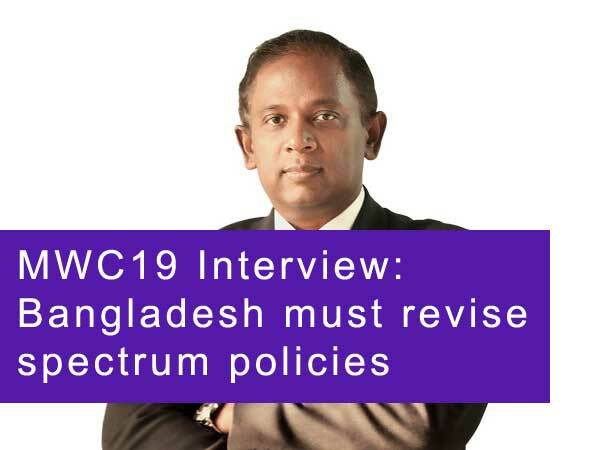 He noted that the hostile attitude towards Huawei seen in several developed countries should be seen in a wider context, and could not be viewed “by ignoring the competition in the smartphone market and the conflict of which company will lead 5G”. “You may recall that last year another smartphone company faced unfavourable news. As you can see, whenever an unexpected company gets ahead, they are confronted. No-one should act on uncorroborated claims. Turkcell will continue to work with its long-time business partner Huawei”, he added. Terzioglu’s leadership has seen Turkcell take significant strides into the digital services space to differentiate its offering, and he noted that as a result “data security remains as a top-priority national security issue globally”. He also observed that the past few years had seen numerous instances of western companies failing to protect their customers’ personal data. “There still are ongoing cases and investigations on this specific topic. Consequently, we are completely aware of potential risks. We have been, and always will be, cautious about our business partnerships,” he concluded.